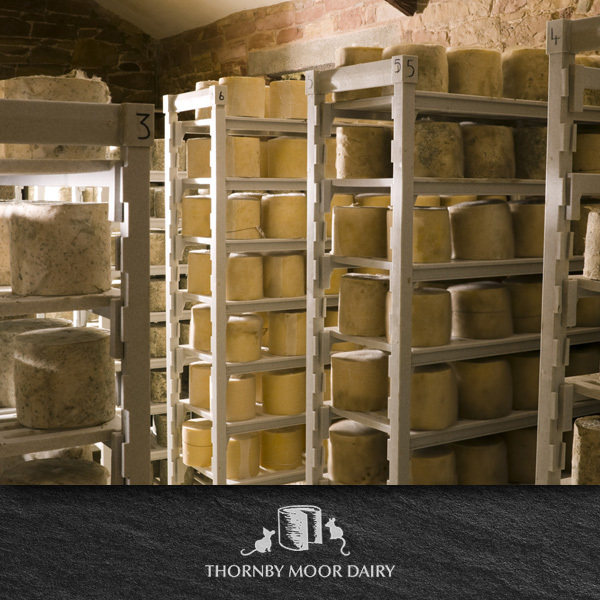 Join us for a Days cheesemaking in our Dairy. Perfect for anyone who is fascinated or intrigued by how cheese is made. 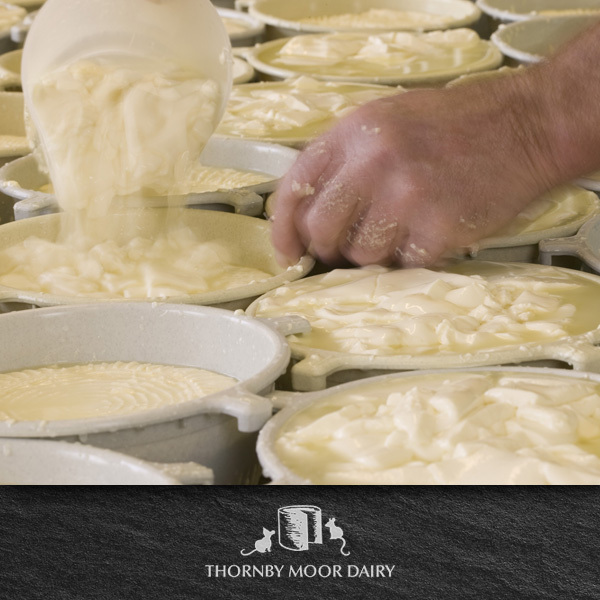 Join us for a day of cheesemaking in our dairy. Perfect for anyone who is fascinated or intrigued by how cheese is made. N.B. Strictly no smoking. 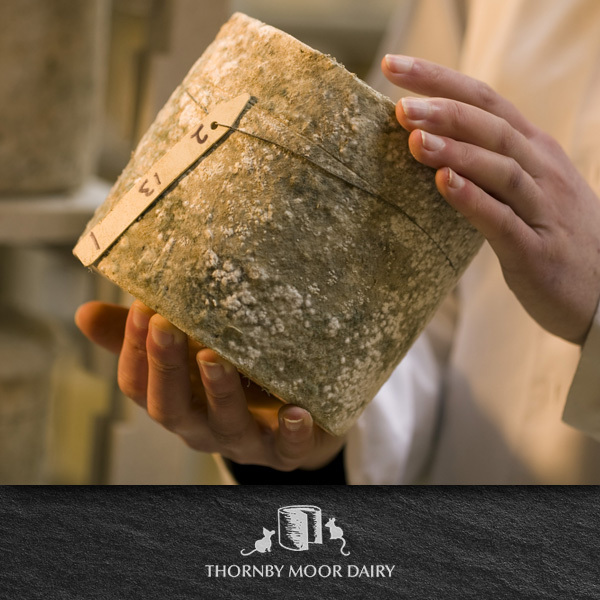 Anyone entering the Cheesemaking room are not permitted to smoke for the full duration of the working day.